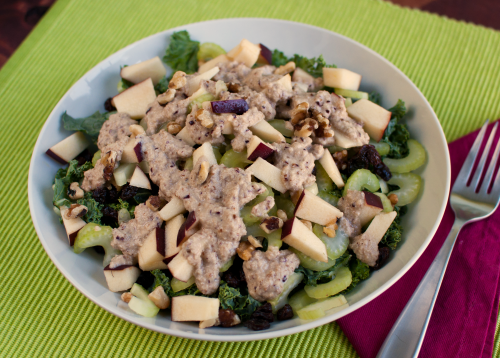 Curried Red Lentil Soup, Kale Waldorf Salad, Farro Apple & Pecan Salad & More! With cooler (and rainy) weather on the horizon, snuggle up and keep warm with our new seasonal soups: Carrot Curry Soup(NEW! 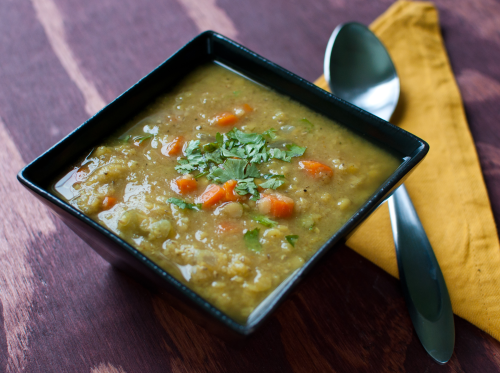 )(individual), Curried Red Lentil Soup(NEW! )plus Garlic & Kale Soup (family). Long-time fan fave Cauliflower Risotto is also back with other delicious hits! 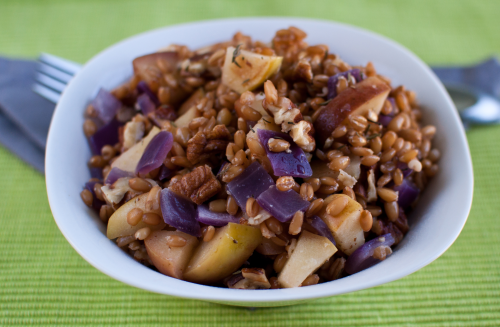 There's no better way to enjoy the seasons changing than with great tasting fall inspired meals! "I love the meal plans and definitely feel much healthier when I focus on plant based meals and you make it so easy and delicious to maintain a healthy lifestyle. I look forward to the new plan every week." -- Rebecca M.
Get the latest meal plans now. Save time and money. Feel awesome!